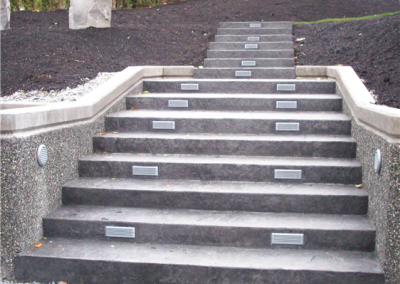 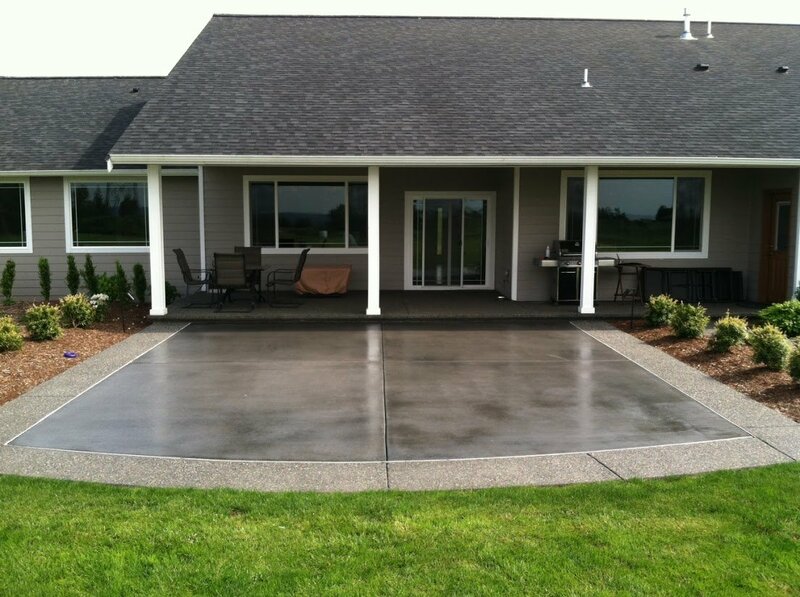 Concrete has long been an environmentally-friendly choice for building material. 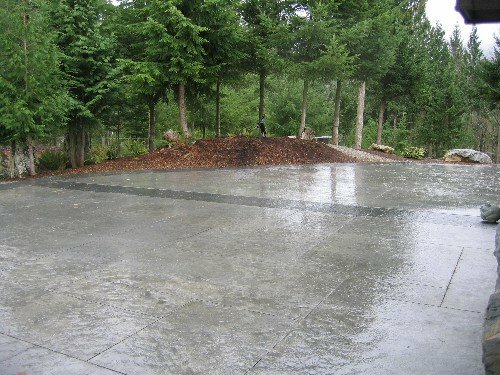 And with today’s interest in green building practices that have less of an impact on the environment, concrete is making a big comeback. 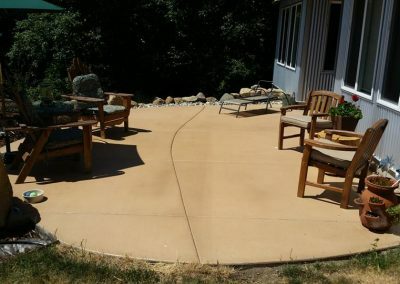 The good news is with today’s staining and coloring techniques, there’s no need to settle for ho-hum design. 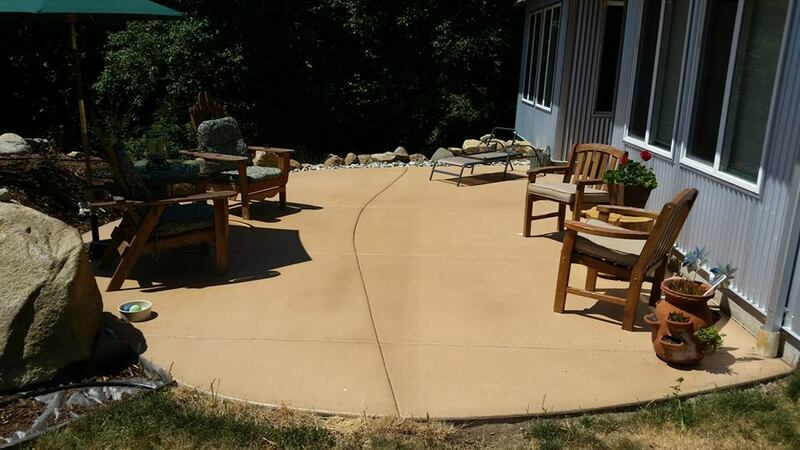 You can now get concrete in a variety of rich colors and textures that will make your home beautiful and give it distinction. 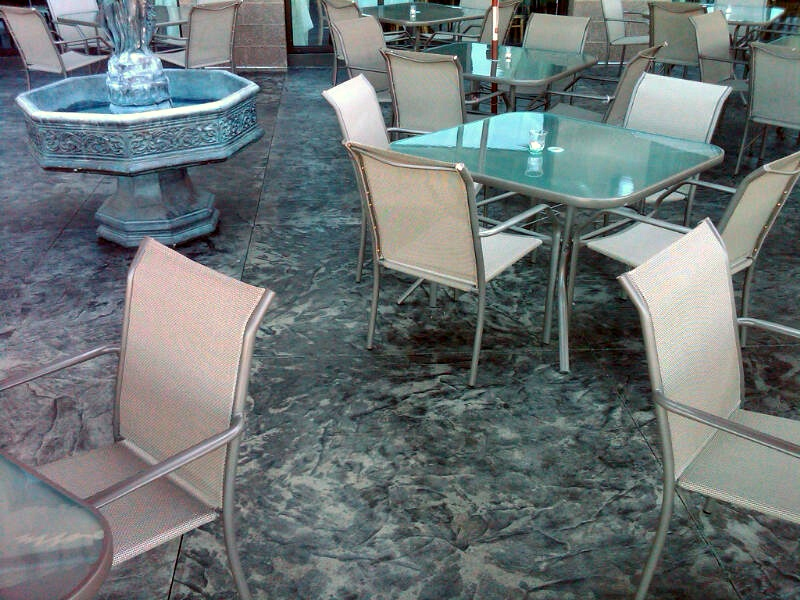 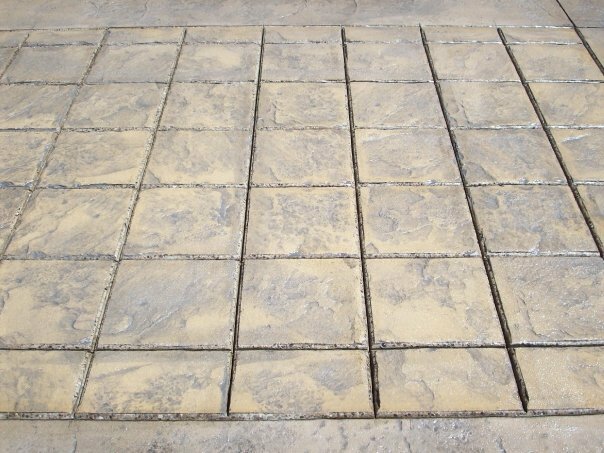 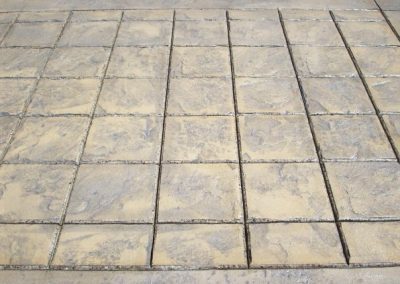 Stained and decorative concrete makes trendy and long-lasting indoor flooring, and it can also be used to create outdoor living areas that boost curb appeal and enhance day-to-day living. 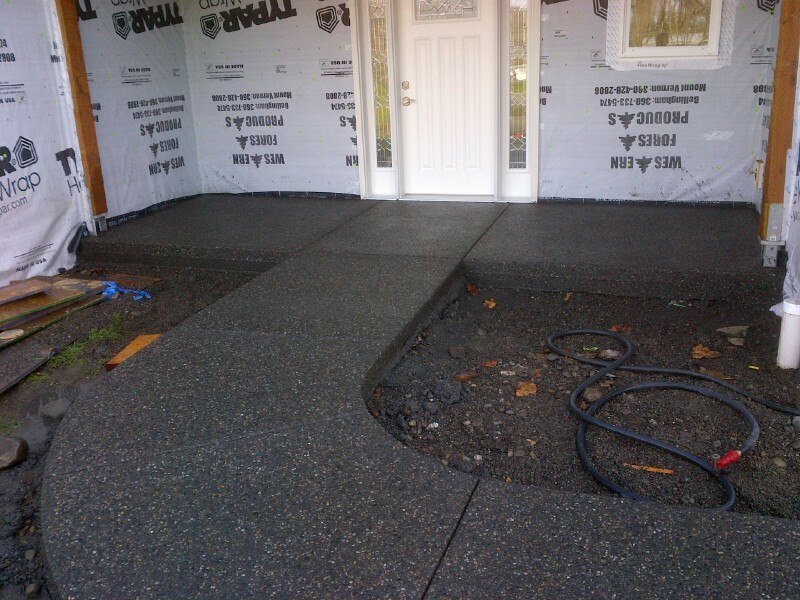 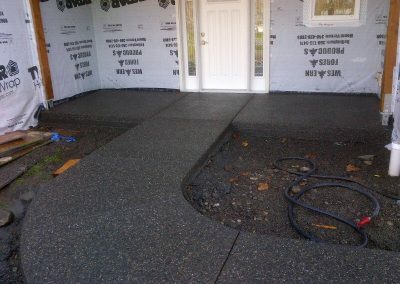 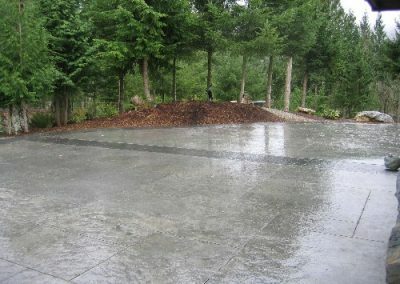 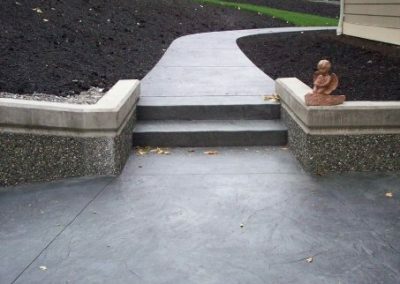 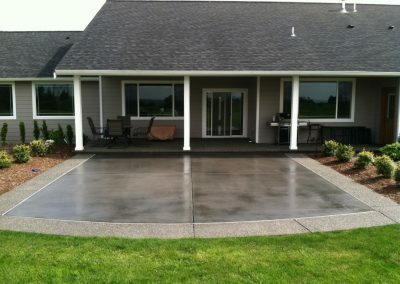 Whether it’s stenciled and stamped patterns, colored and stained concrete, exposed aggregate, pervious and decoratively cut concrete ― there are many, many options to choose from, and Custom Concrete’s flatwork crews are experienced in all kinds of decorative concrete application. 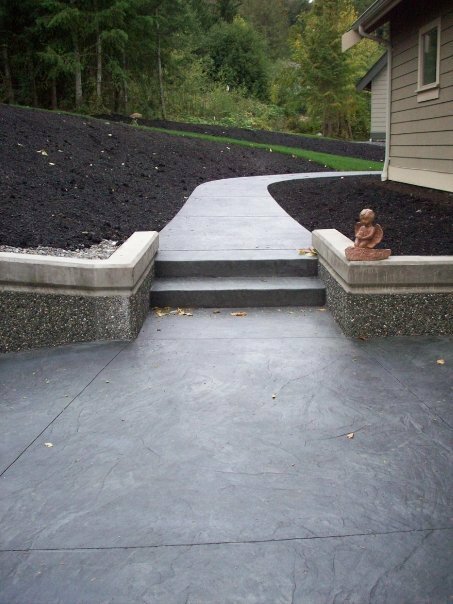 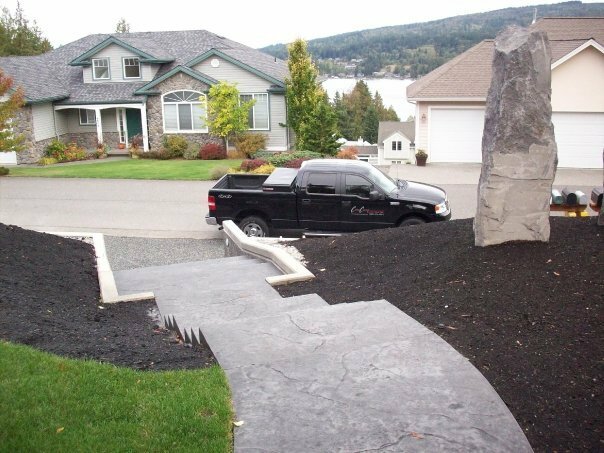 To learn more about installing decorative concrete surfaces at your home or place of business, contact Custom Concrete Contracting. 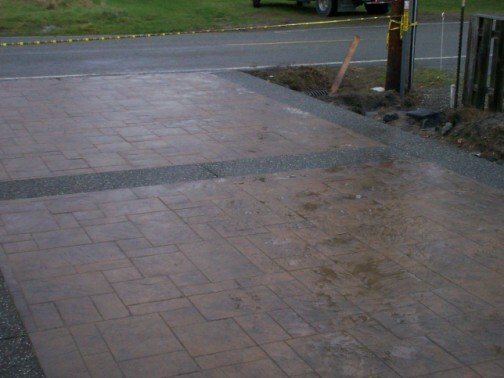 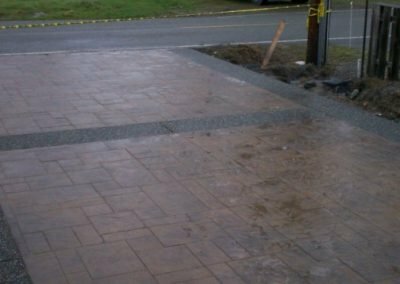 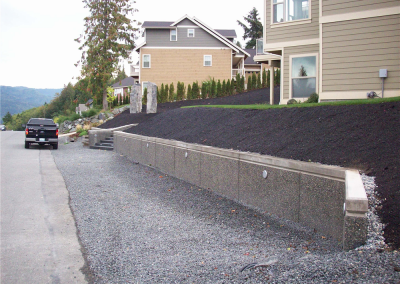 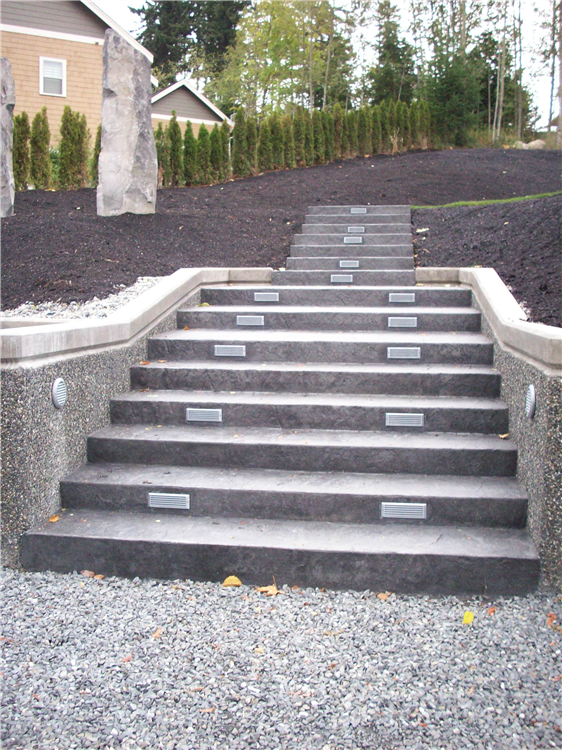 Our team of certified flatwork finishers will get the job done right ― the first time!